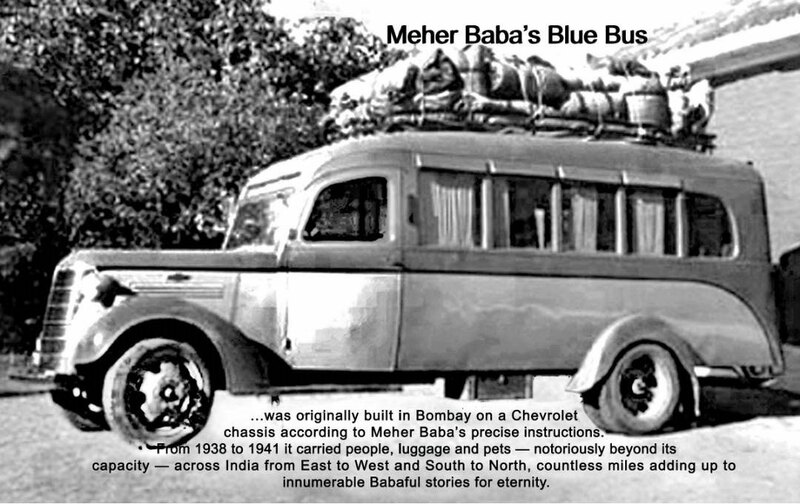 ROAD TRIPS - meherbabatravels jimdo page! 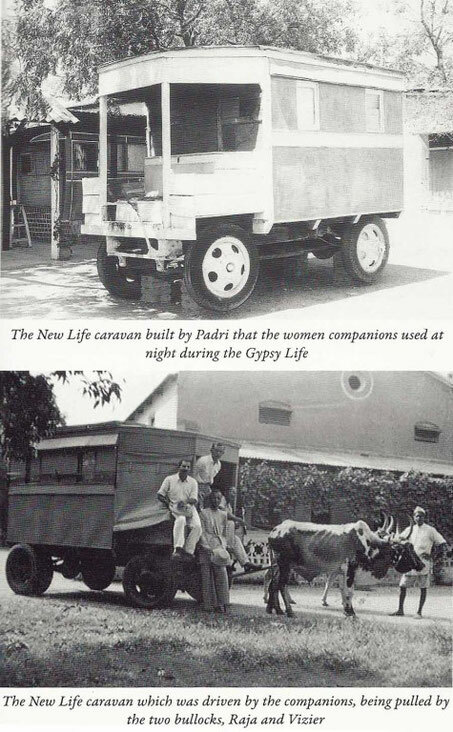 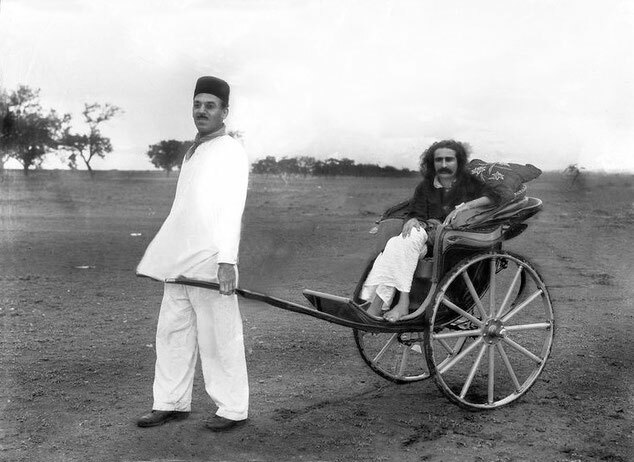 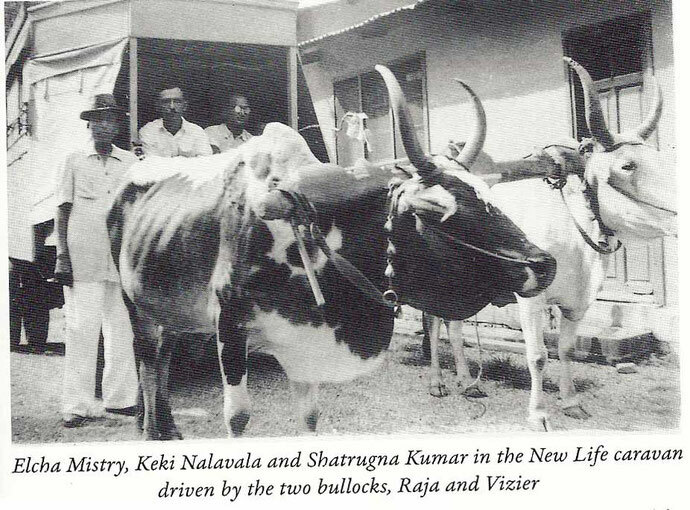 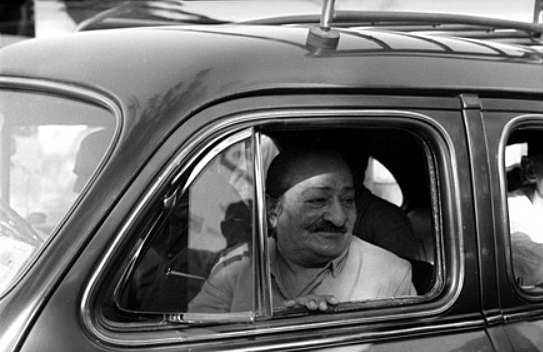 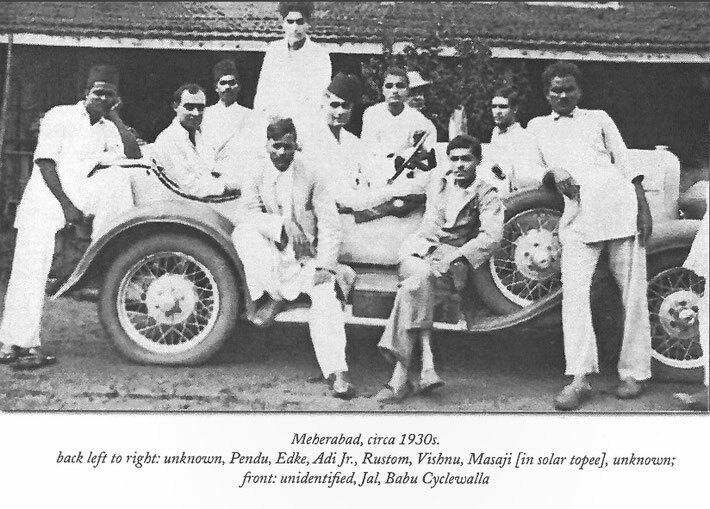 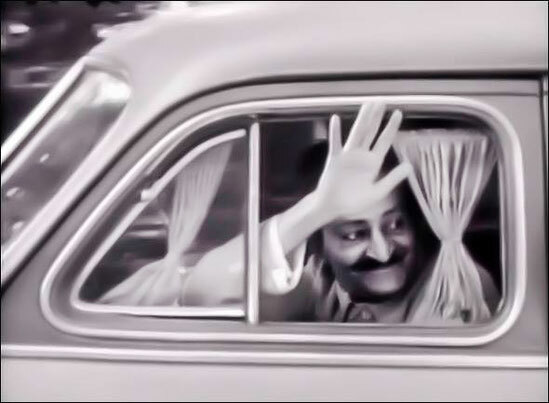 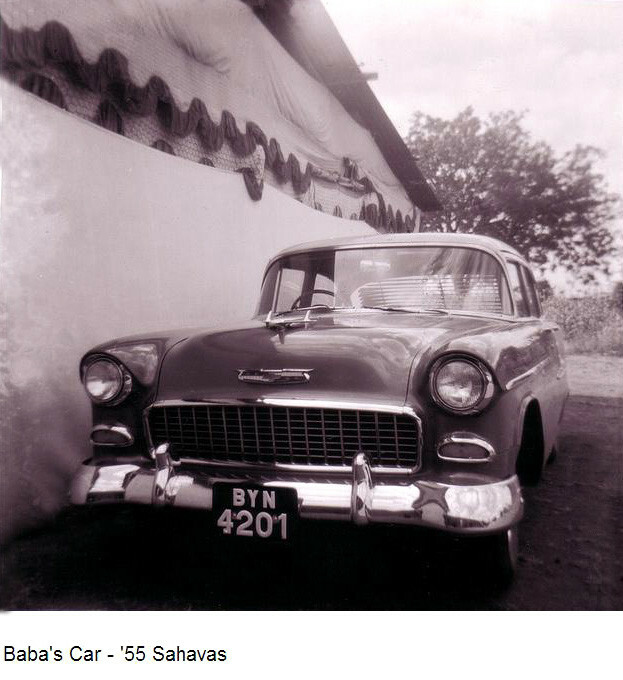 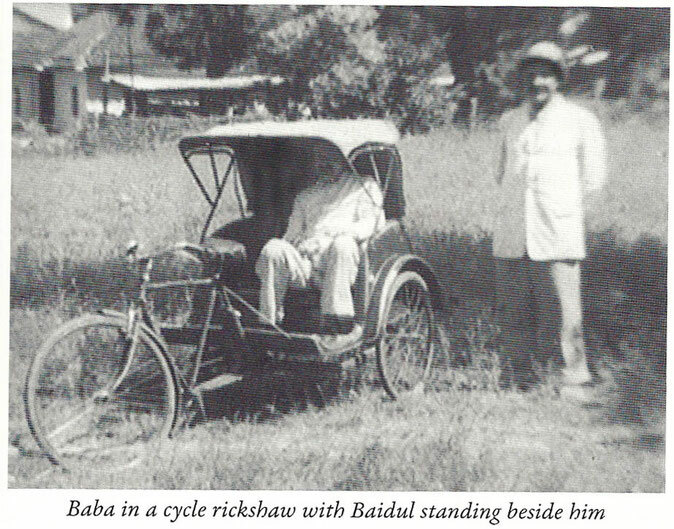 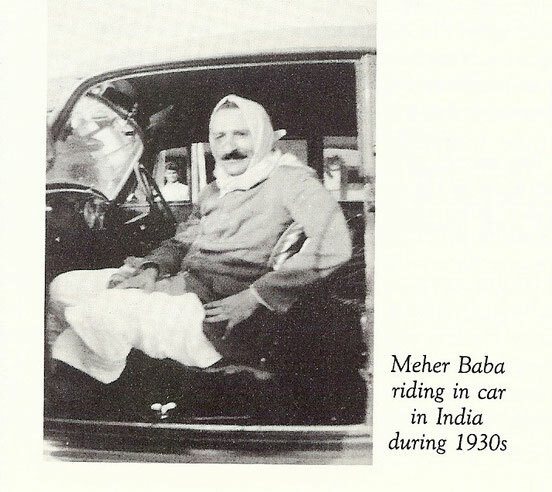 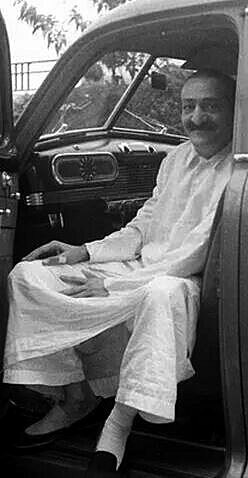 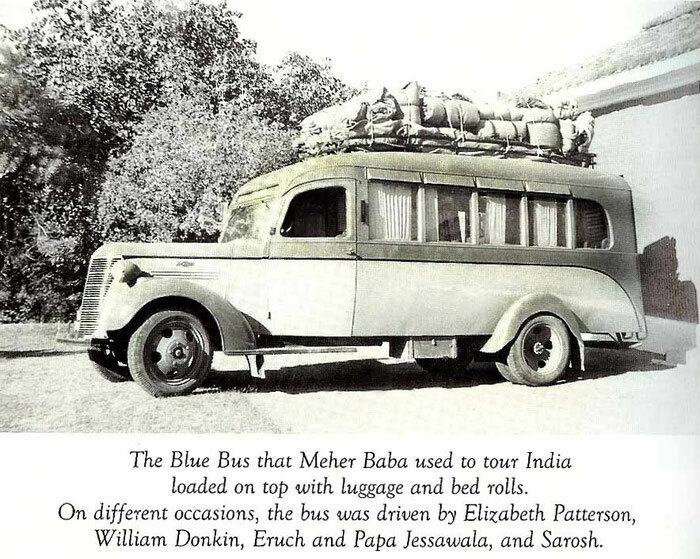 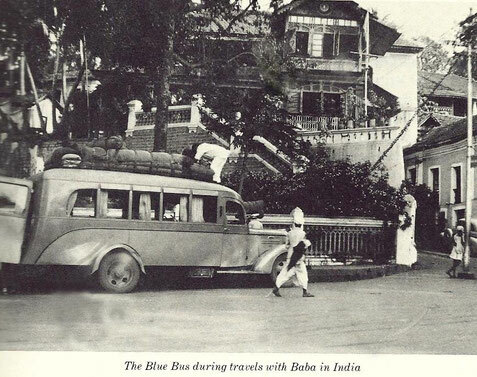 Courtesy of Meher Baba's New Life : Bhau Kalchuri - photo from Meher Nazar Pub. 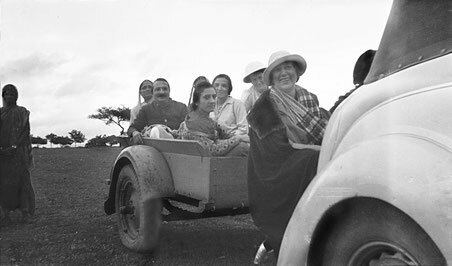 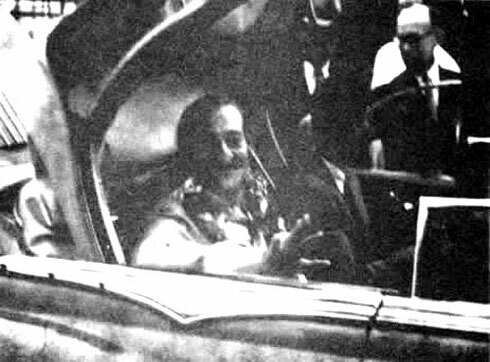 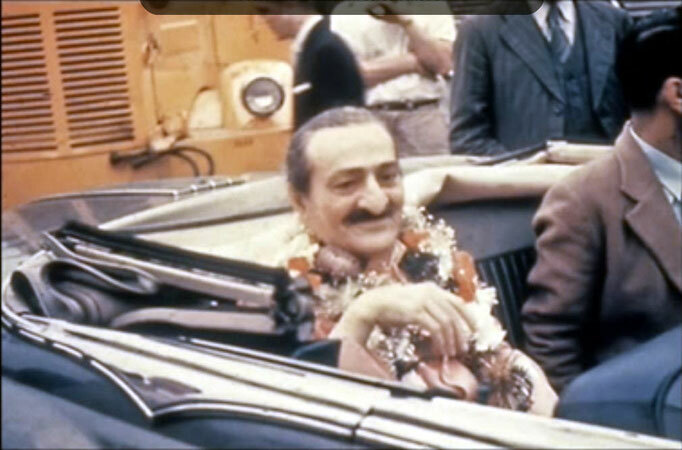 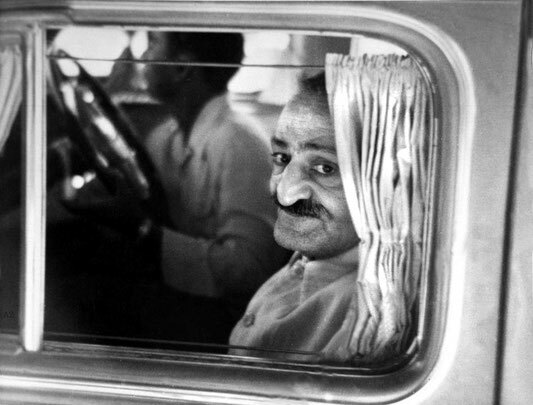 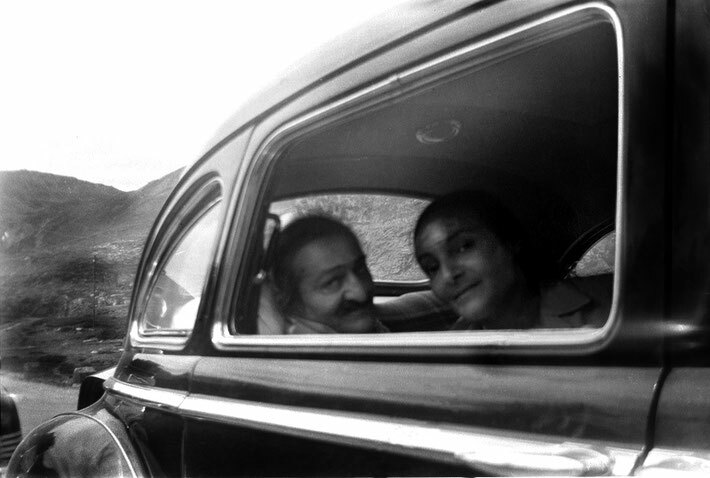 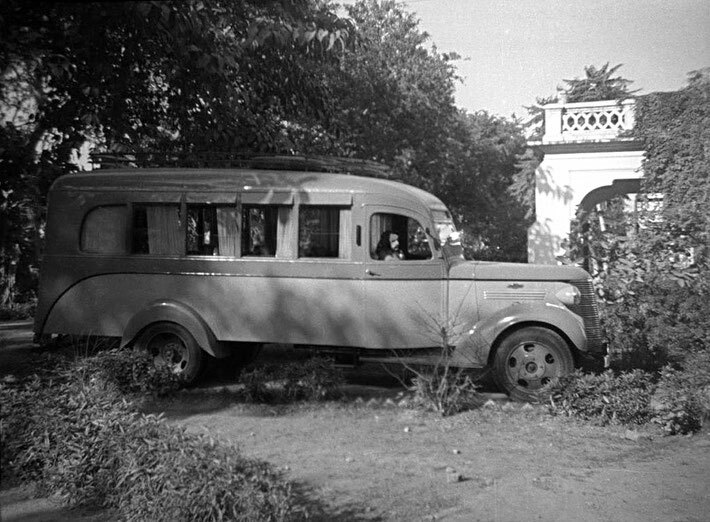 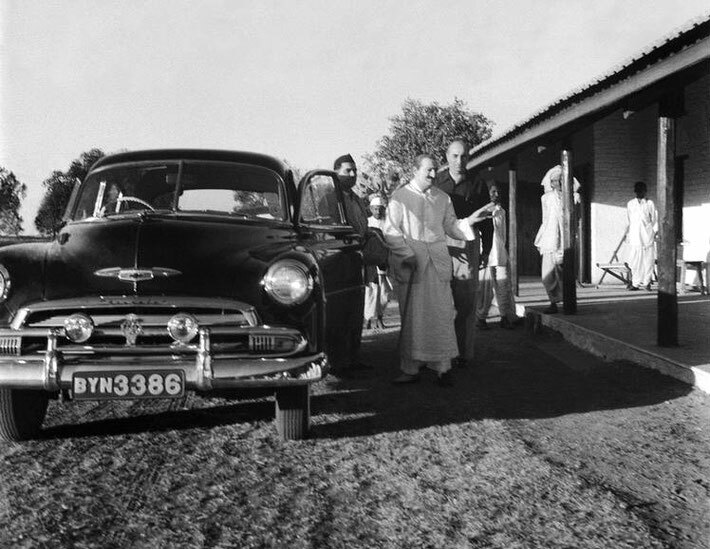 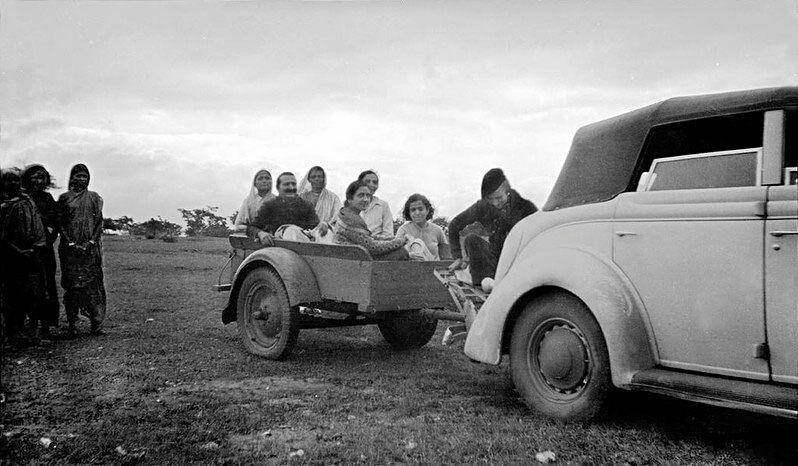 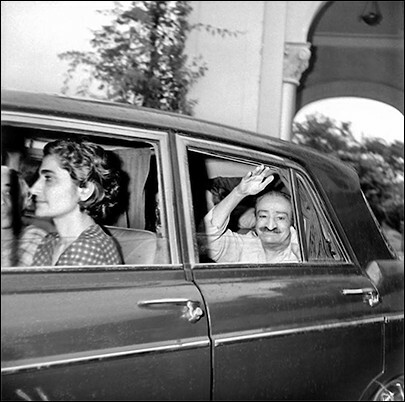 Switzerland - 6th August 1952 ; Meher Baba & Mehera Irani recovering from the accident in the USA, Mani Irani is also seated in the back. 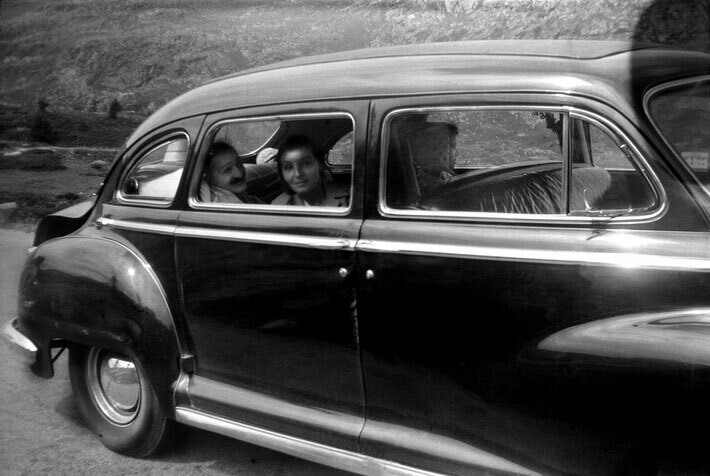 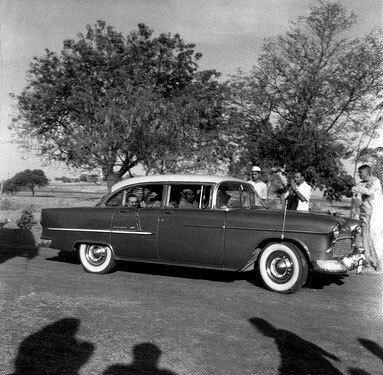 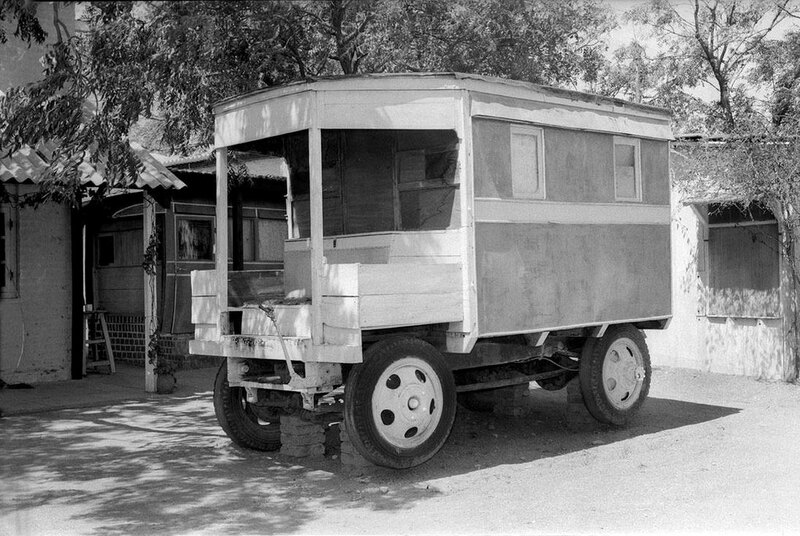 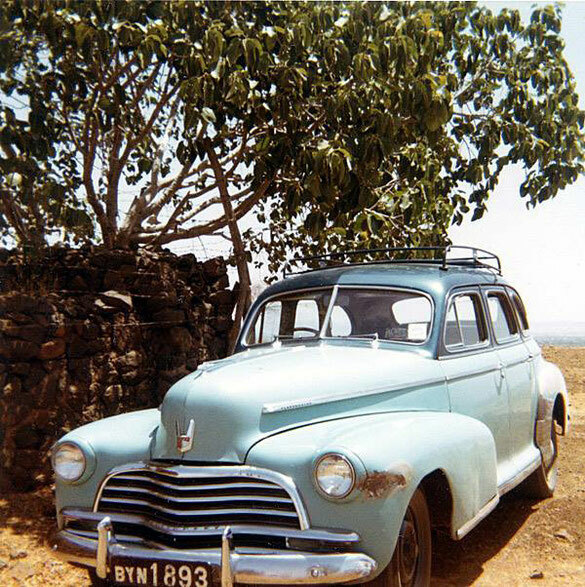 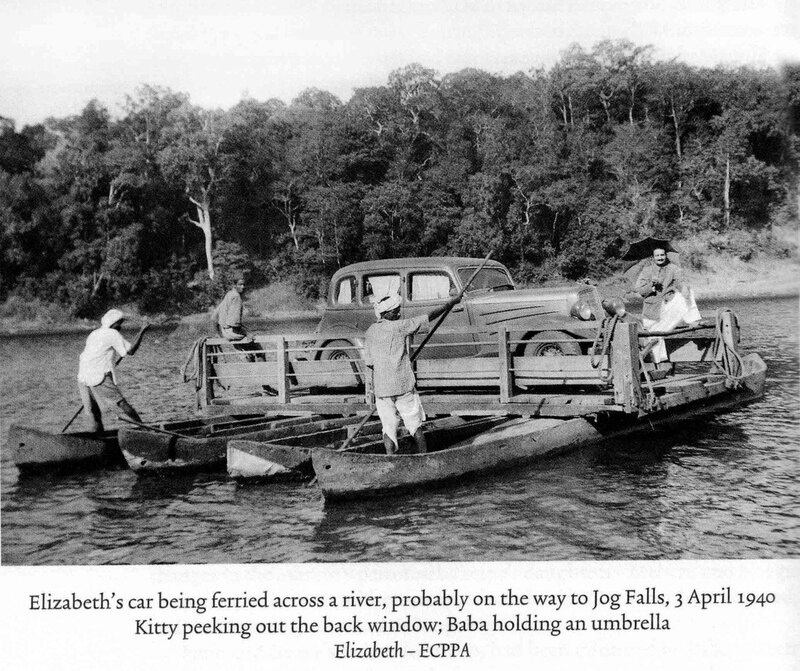 Photo possibly taken by Irene Billo.